How hard is this song to manage? You need to be in good shape to pull it off. 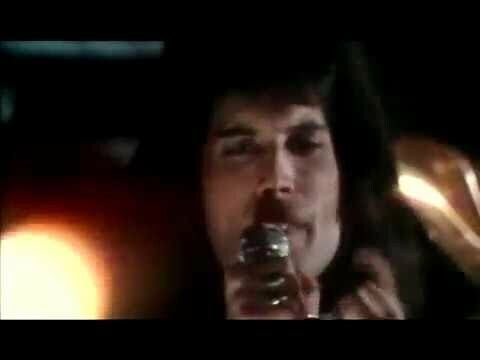 People will be judging you based on Freddie's performance, and that's hard to match. That said, this is one of the more laid-back Queen tunes, so it's not a bad one to try.